At Lluminaire Salon, we know that how you look affects how you feel. And how you feel affects almost everything else in your life. That’s why our insightful, experienced artists work with you to help you achieve the look that you want on the outside, releasing your inner beauty and confidence. 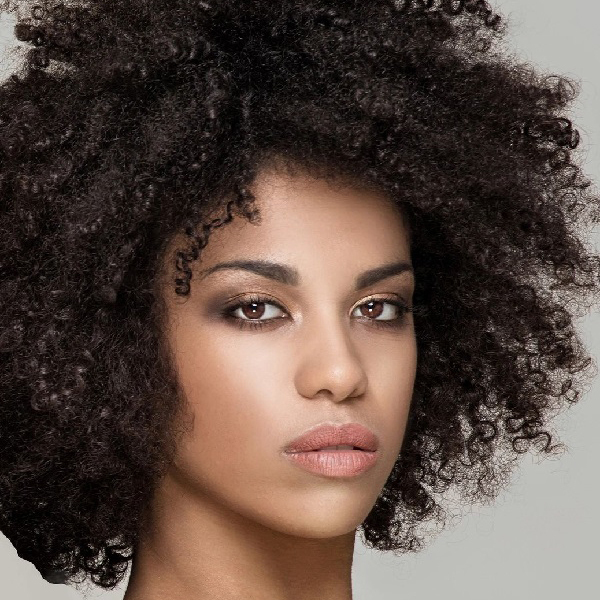 Lluminaire is a multicultural salon that caters to a diverse, clientele. Our clients are well-educated, well-traveled, well-read professionals who enjoy the arts and are dedicated to philanthropic causes. They’re conscious of and interested in fashion, focused on health and wellness, committed to personal and professional success, and well-versed in politics and current events. We understand that you have a lot going on in your life. It’s our desire to provide you with the highest level of customer service in a relaxed, affirming atmosphere, where you’ll find both current trends and classic, precision styles. One of our greatest strengths as a salon community is our willingness to share our clients with each other. We invite you to experience the services of any one of our gifted artists. Our goal is to serve you by meeting your hair care needs according to your time availability. Our guests truly appreciate this convenience, and the result is an ego-free salon with a happy, well-served client base. 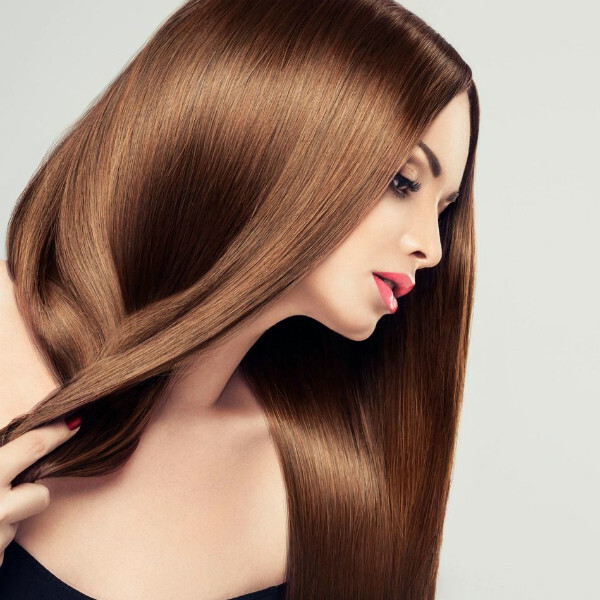 Lluminaire salon hosts an average of 18 employees, nine of whom are highly skilled, professional stylists providing hair shaping and coloring services. Each of our stylists is committed to continuing professional education. In fact, it’s one of our core values. We consider ourselves to be lifelong learners. The artists at Lluminaire salon have participated in many charitable events, fashion shows and theater projects. Some have performed extensive work for editorial photo shoots in local, national and international settings. 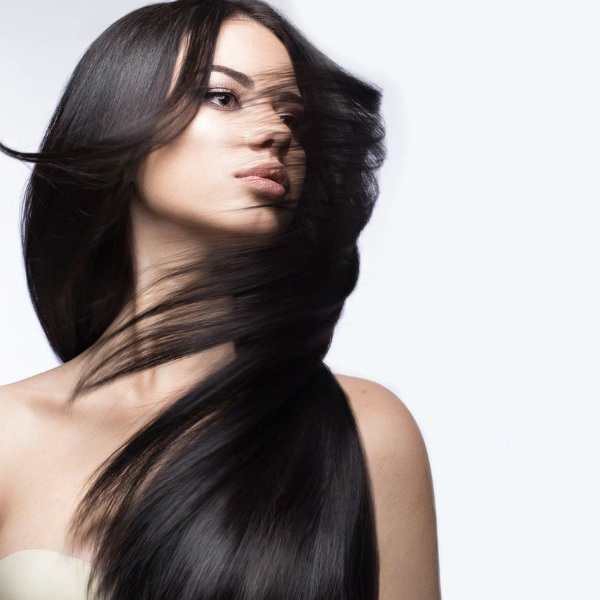 The stylists at Lluminaire Salon also have had the privilege of supporting the hair care needs of various A-list and other celebrities while they were in the Baltimore area working on film or television projects. In our 13 years of providing service, Lluminaire Salon and its stylists have been recognized numerous times as a top salon in the region by Baltimore Magazine and Baltimore Style. We invite you to experience the customer-focused service and culture of beauty and excellence that is Lluminaire Salon. We look forward to seeing you soon!